"Prices can go down as well as up" - the standard disclaimer for investors in securities. It's all fun while prices are rising...but sobering when markets are heading southwards. After a pleasing Santa Rally in December, January and February have been horror stories, with a worldwide pull-back in share prices. The DIY Income Investor portfolio is back to the value it was a year ago. How to deal with this kind of knock-back? Economists use the term 'utility' to explain behaviour - essentially it relates to the benefit you gain from buying or selling something. People are simply expected to 'maximise their utility' - in other words, do things that make them feel better off. 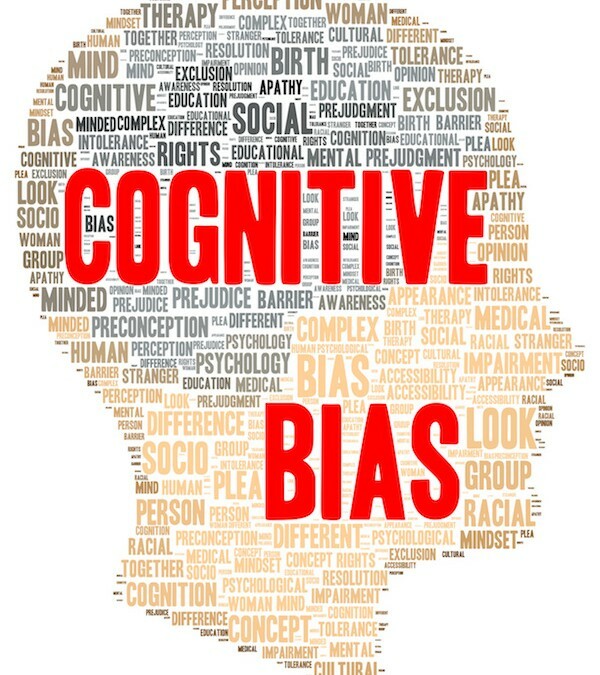 That basic principle works pretty well - but when it comes to investing, the new discipline of behavioural economics has found that it is all a lot more complicated. 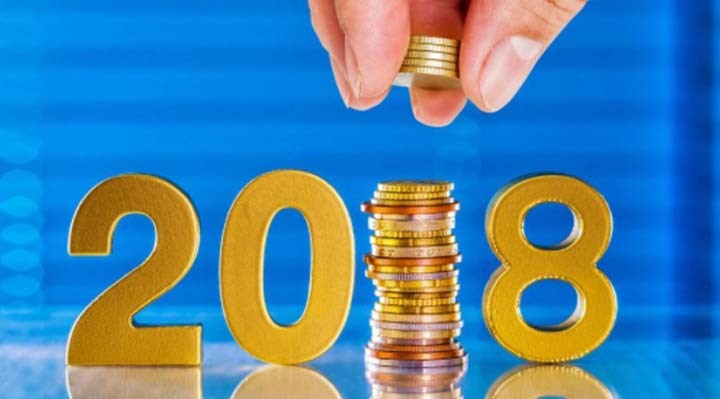 Happy New Year to all DIY investors! 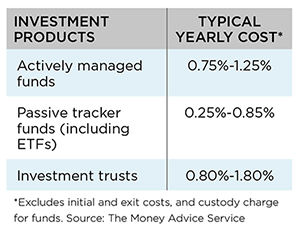 The DIY Income Investor portfolio has done OK during 2017 - but a number of poor investment choices held back the overall total return. So - how to make better choices in the New Year? The DIY Income Investor likes shares that pay dividends - effectively investments that pay you an income while they (hopefully) go up in value. And what could be safer than buying shares in the biggest dividend-paying companies quoted on the London Stock Exchange? Buyer beware! Big is not always beautiful.